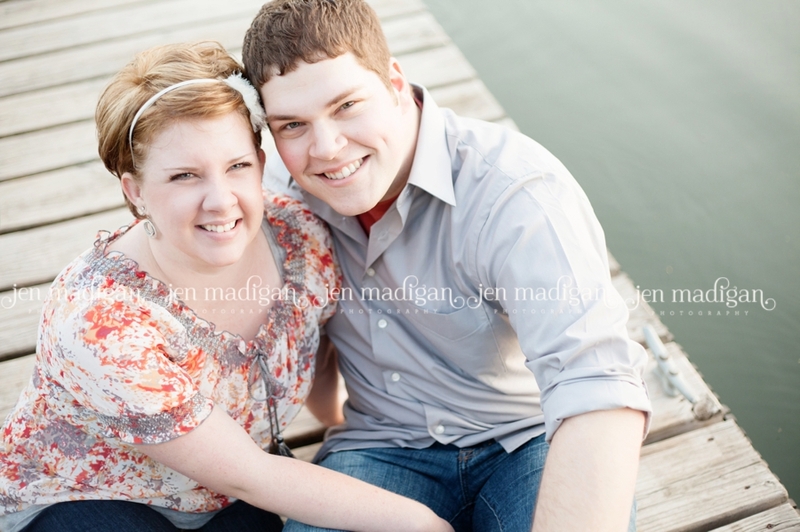 Amie and Travis are getting married in just a few short weeks on Mackinac Island in Michigan, which makes me so sad that I won't be photographing their wedding! 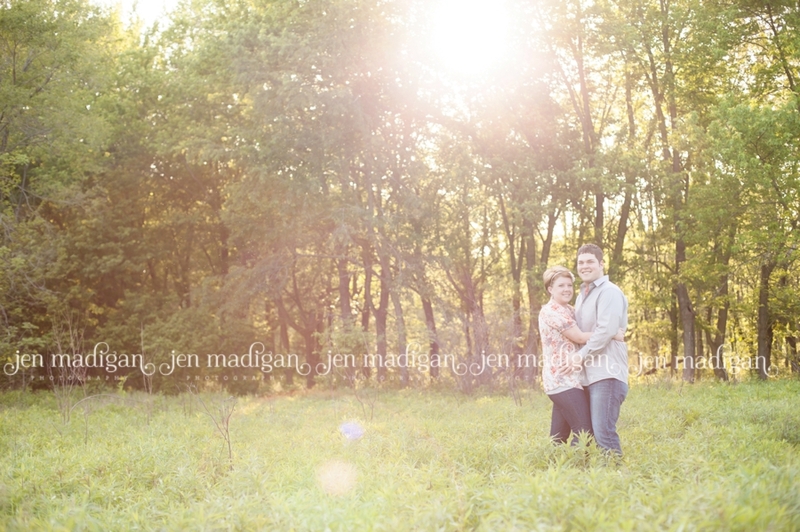 I know it will be gorgeous though, and it sounds as though it will be a wonderful day. 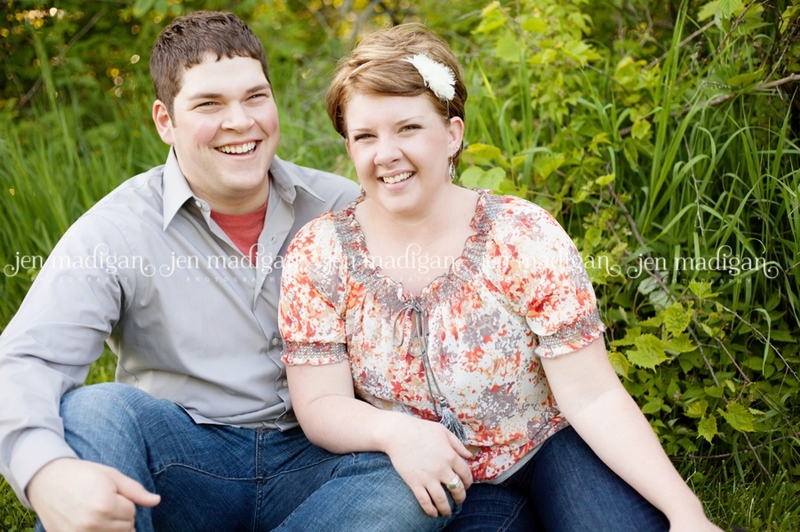 In fact, to make their day extra special, Amie's brother will be performing the ceremony. 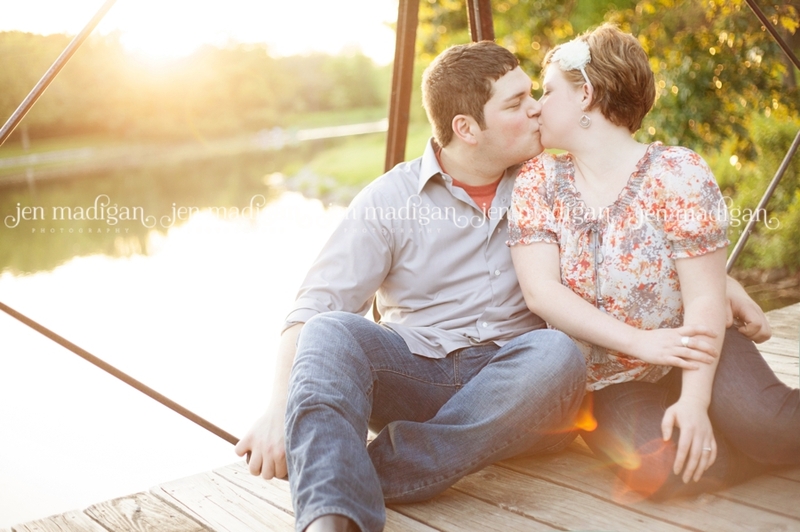 This session has been a long time coming as scheduling became a challenge due to weather, but we finally ordered up the most amazing evening for their engagement photos last Sunday. 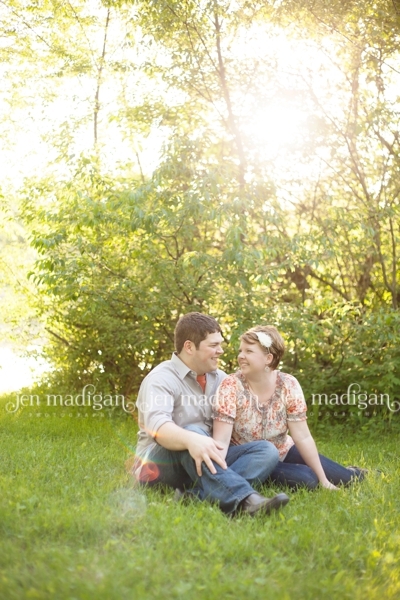 I had so much fun chatting with Amie and Travis, and of course we brought along the invisible man Josh. 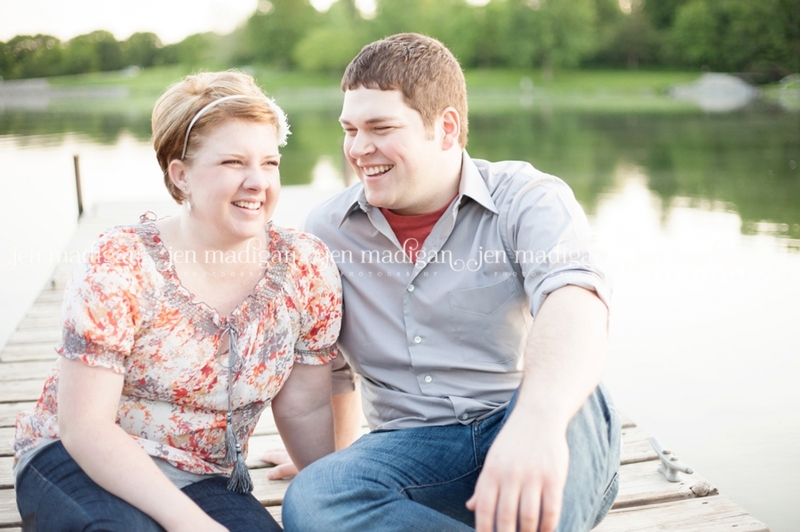 :) I wish Amie and Travis the absolute best, I know your wedding day is going to be amazing and I'll keep my fingers crossed that you get beautiful weather like we had for these photos. 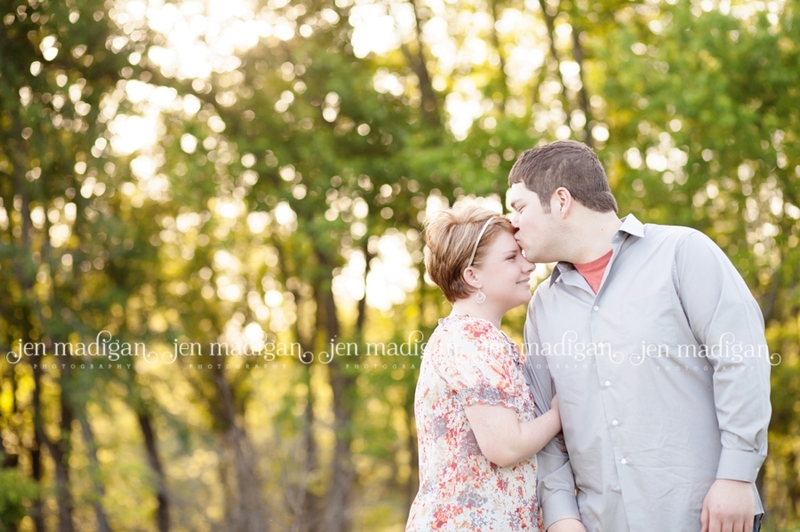 I hope you like the preview! 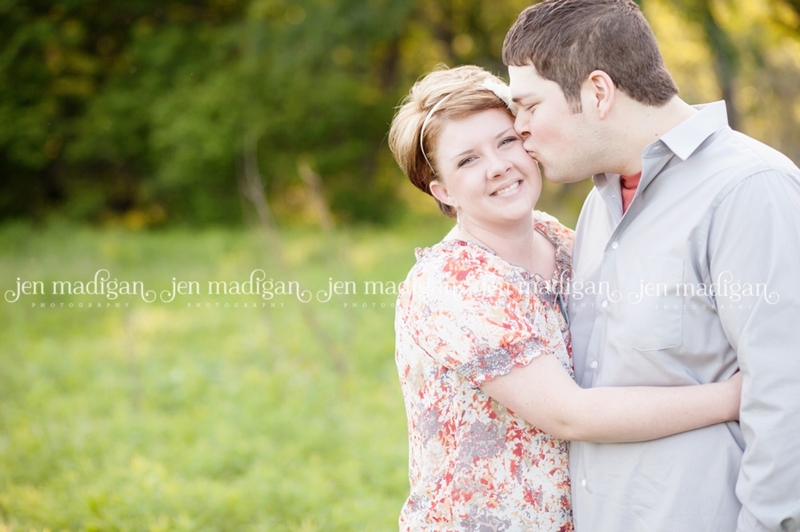 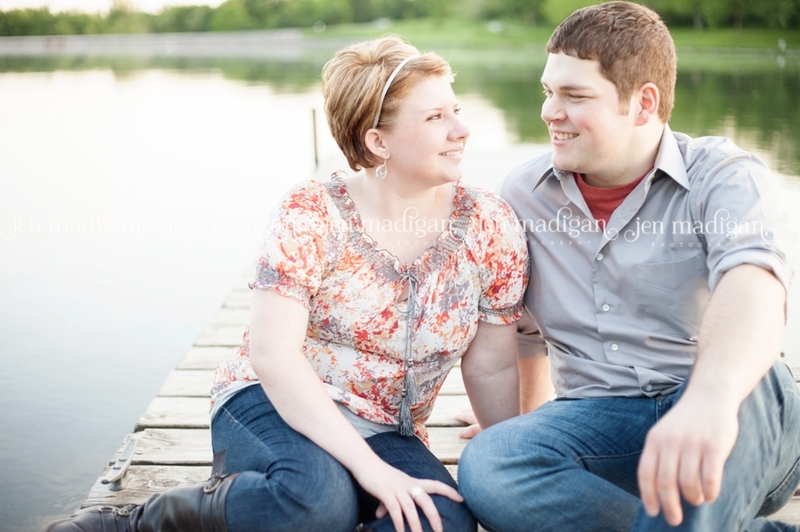 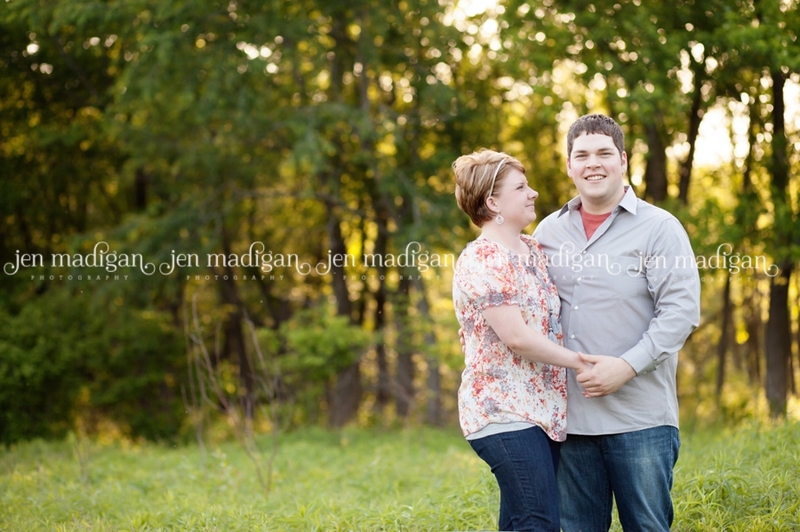 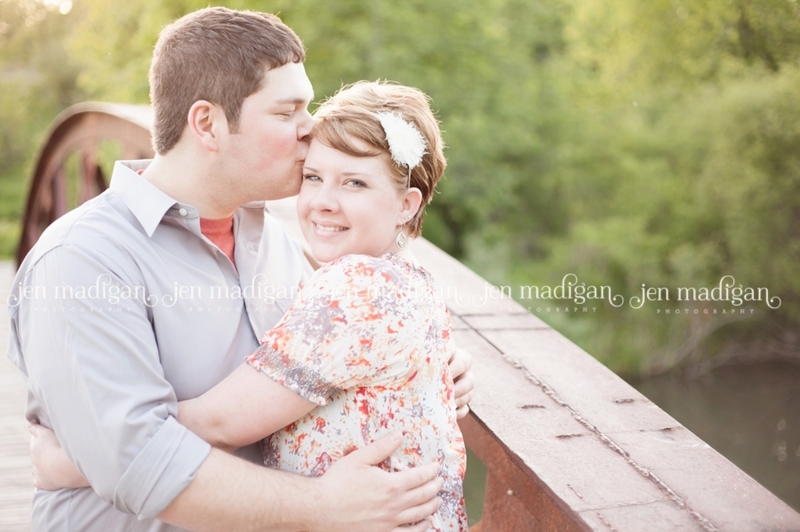 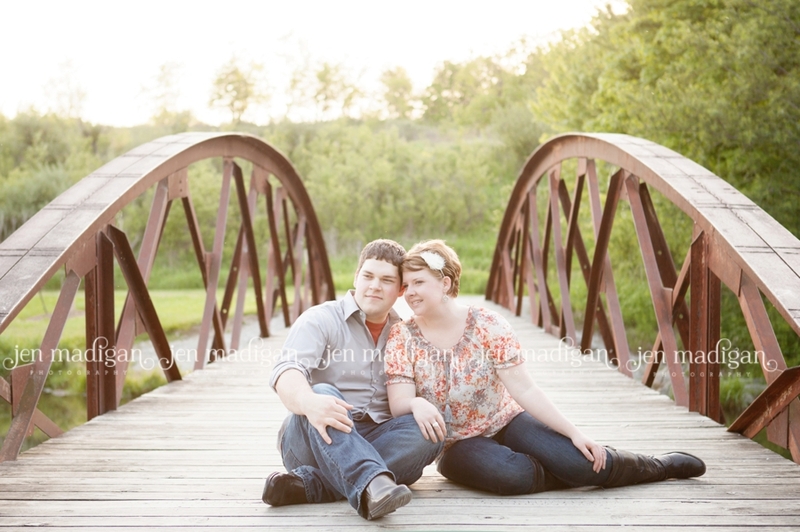 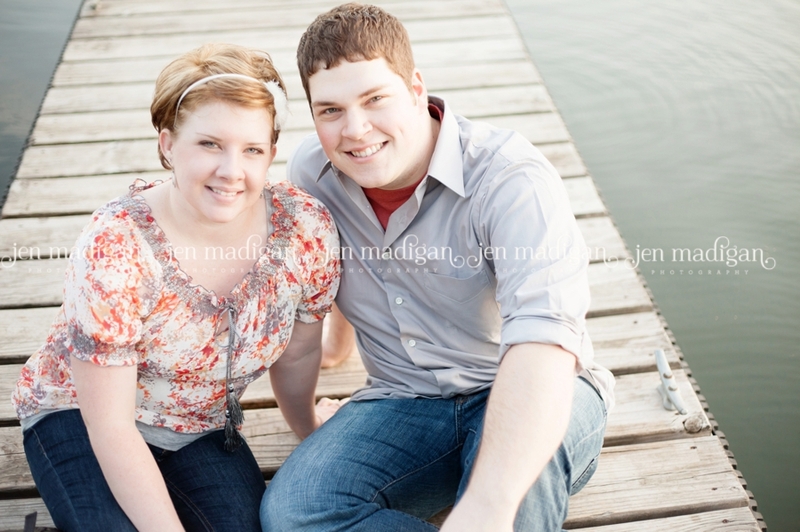 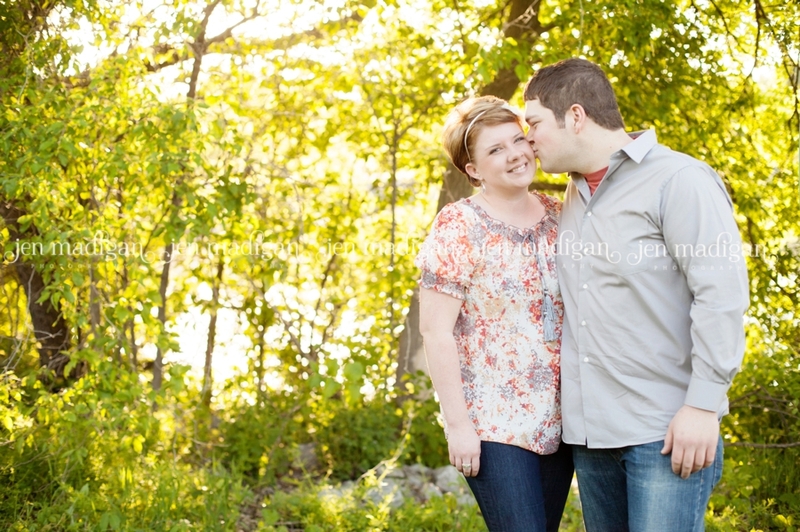 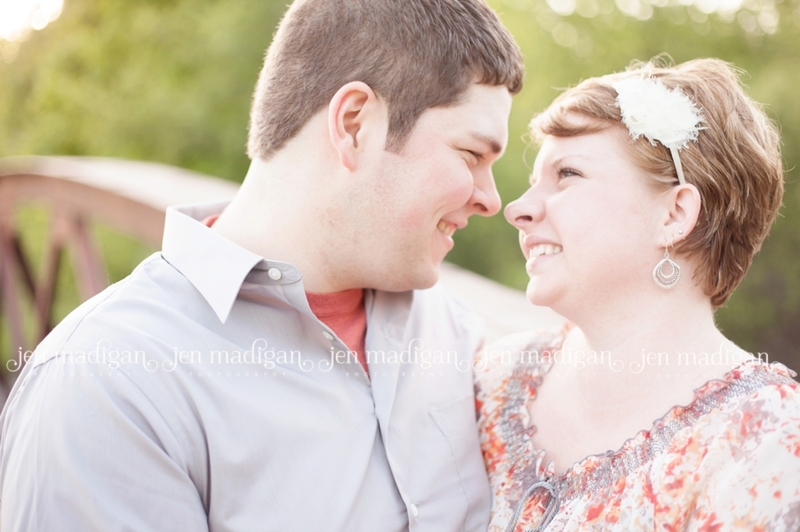 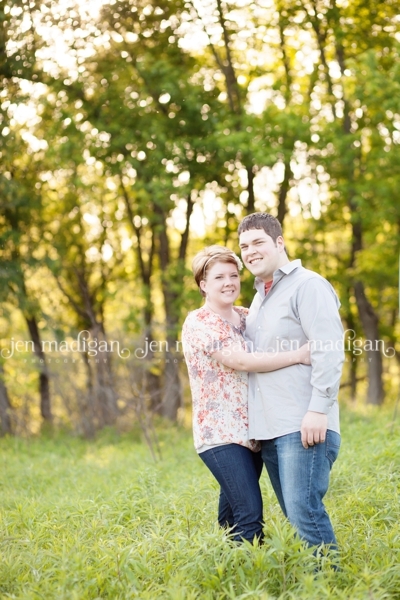 I have so many favorites from this session, but this first one I just adore.